*See health resources and forms under the menu on the left-hand column. Just a friendly reminder that all Kindergarten, 7th graders and 12th graders have vaccine requirements. Please obtain your child's vaccines over the summer. 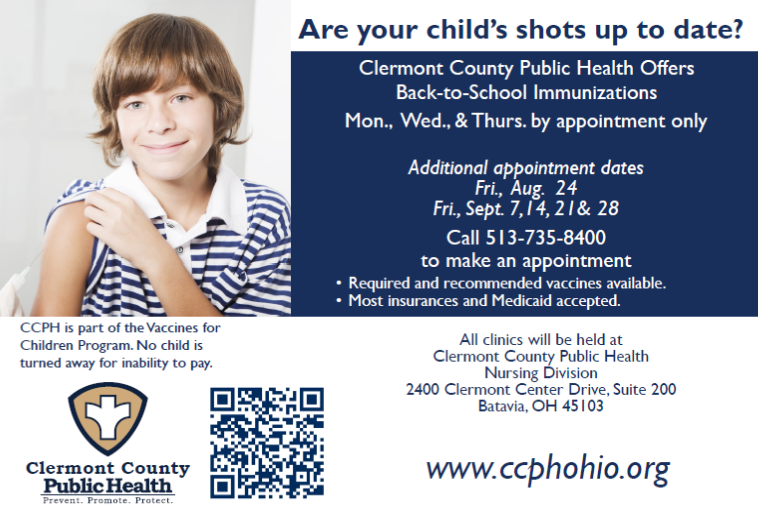 If you need assistance obtaining the vaccine, the Clermont County Health District is offering walk-in clinics. (See ad to the right). For the 2018-19 school year, parents of incoming 7th through 12th graders must provide documentation of immunization compliance (on physician letterhead and/or with physician signature) to the student’s school of attendance as soon as possible. Students who have not provided documentation of the Tdap, MCV4 immunization and other required immunizations may not be permitted to attend school until documentation of immunizations has been provided. The Ohio Department of Health requires all students in grades 7-12 to have one dose of Tdap (tetanus, diphtheria and pertussis) due to an increase in the numbers of cases of pertussis in children who have completed the initial series of tetanus, diphtheria, and pertussis. The Ohio Department of Health has also added MCV4 (Meningococcal) immunization to the list of requirements for students entering the 7th-grade and 12th-grade. Students entering grade 7 need one dose of MCV4. Students entering grade 12 need two doses of MCV4, unless they received the first dose after age 16. 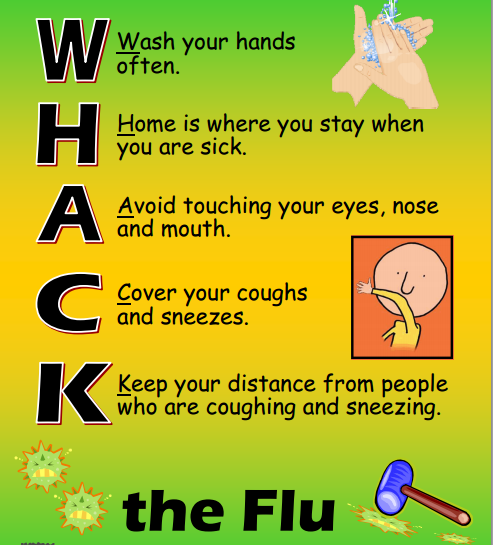 If your student is diagnosed with Influenza (type A or type B), please inform your school nurse and keep your child home from school for at least 24 hours after their fever (above 100°F) is gone. Fever should be gone without the use of a fever-reducing medicine. 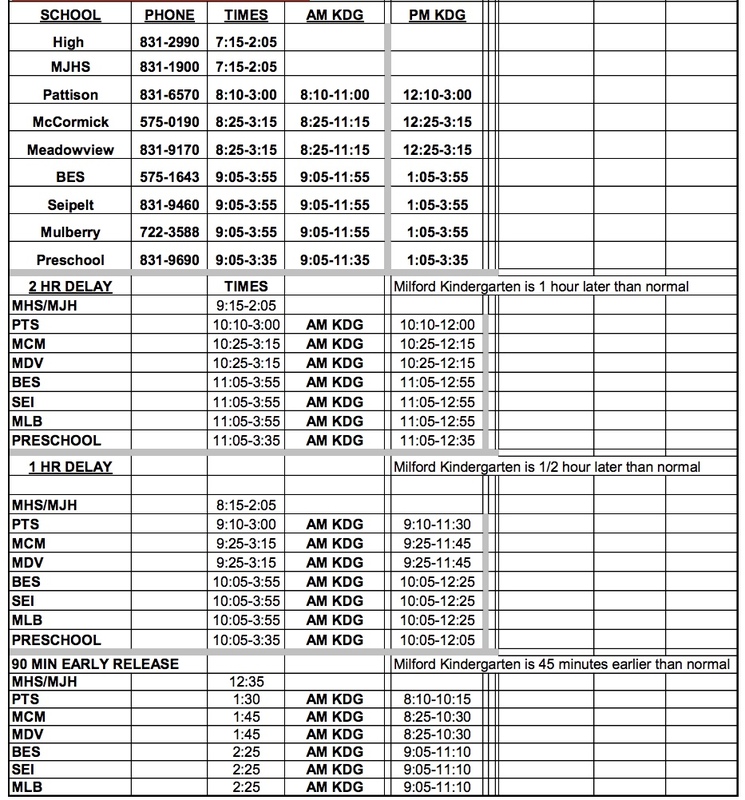 If you have any questions, please contact your health care professional or the nurse at your school. Please review the information at the links from the CDC and Clermont County Health District.